Besides carrying a large selection of designer frames, we also carry a large variety of XL size men’s frames. Sobel Eyecare uses the latest and greatest lens products, including the most technologically advanced progressive lenses, digital lenses, anti-reflective coatings, and transition lenses. We carry the renowned Crizal Anti-Reflective coatings, which are known for great anti-glare and anti- smudge properties as well as it’s durability. Sobel Eyecare prides itself in carrying a unique variety of progressive lenses from the latest top grade digital (HD) progressives to progressive lenses designed for cell phone use and even for golf. Our staff at Sobel Eye Care is trained to help you find the best fit for your personal needs and explain how different lenses and frames will impact your vision. 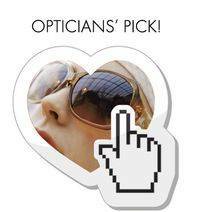 They can help you make the best choices so you can find the look, fit and functionality you want from your eyewear. 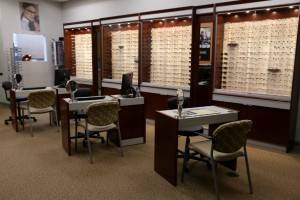 At Sobel Eye Care we offer a large selection of eyeglasses, contact lenses and designer frames and sunglasses. 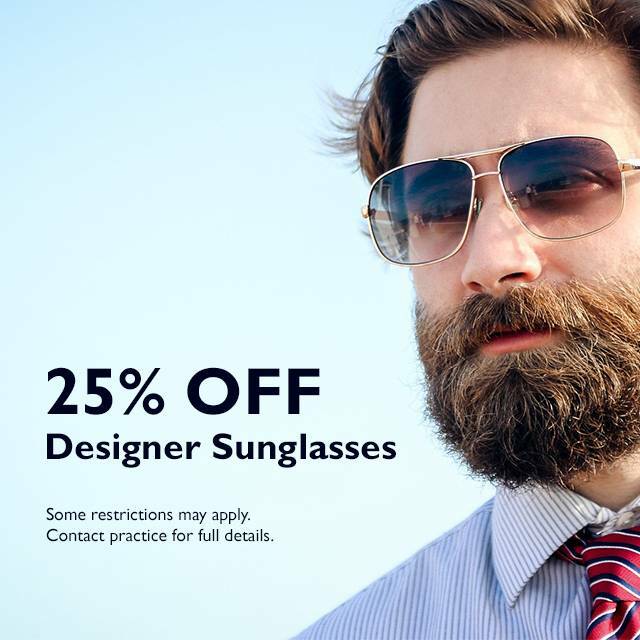 We carry the latest American and European designer eyewear collections in a variety of colors, styles, and materials including stainless steel, titanium, and plastic. If you are looking for Progressive Lenses, visit our office in Lathrup Village. To all of our new eyewear clients and all of our current patients, you are welcome to visit us with your current prescription – no appointment necessary. 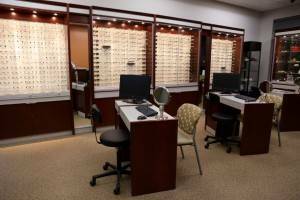 We also welcome all patients looking for eyeglasses in Oak Park and Beverly Hills, MI! At Sobel Eye Care in Lathrup Village we offer a wide range of contact lenses to fit your needs including contact lens exams and fittings. Call us at (248) 864-8523 for an appointment! Blue light is emitted from electronic devices such as computers, tablets, and smartphones. Although we enjoy these conveniences as part of our every day lives, there is some concern as to the effect blue light has on our eye health and how we can protect ourselves from blue light. The optical at Sobel Eye Care carries a large variety of top designer frames for both eyeglasses and sunglasses. Sports glasses, Protective eyewear, SCUBA diving... Sobel Eye Care can help you with glasses for your specific needs. Today’s eyeglass lens treatments make a real difference in what you see, and what you don’t see. 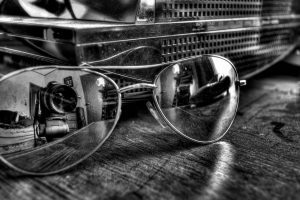 Scratches, glare, ultraviolet rays—all are potential hazards to healthy sight that can be minimized or eliminated by a lens treatment. Visit us in Lathrup Village for complete family eye care. Transitions Optical, Inc. has developed the world's most advanced photochromic lens technology—the ability of a lens to darken in the presence of invisible UV light. Transitions lenses are the #1 brand of photochromic lenses recommended by eye care professionals worldwide. Sobel Eye Care offers the latest in Transition Lens technology.